in Windows 10. PIN is a 4 Digit Number,Which Will Be Easier to remember. What to do If You Forget PIN ?? 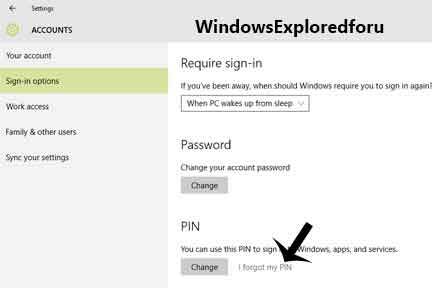 Step 1 : Log on to Your Windows PC. Step 3 : Click On Sign-In Options. 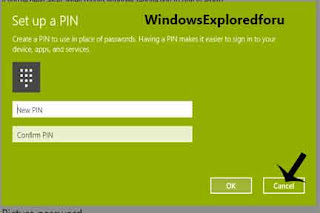 Step 4 : Select Forget My PIN Under PIN Section Which Will Be on Right Pane. Step 5 : A New Window Will Appear "Are You Sure You Forget Your PIN ???" Click On Continue. Step 7 : Click on OK.
That's All You had Successfully Resetted Your Windows PIN.